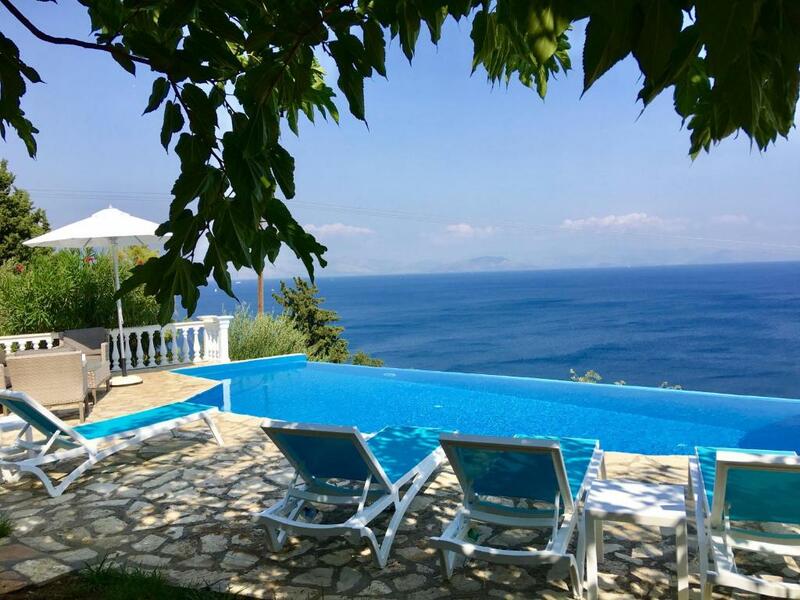 Lock in a great price for Villa Thalia – rated 8.5 by recent guests! 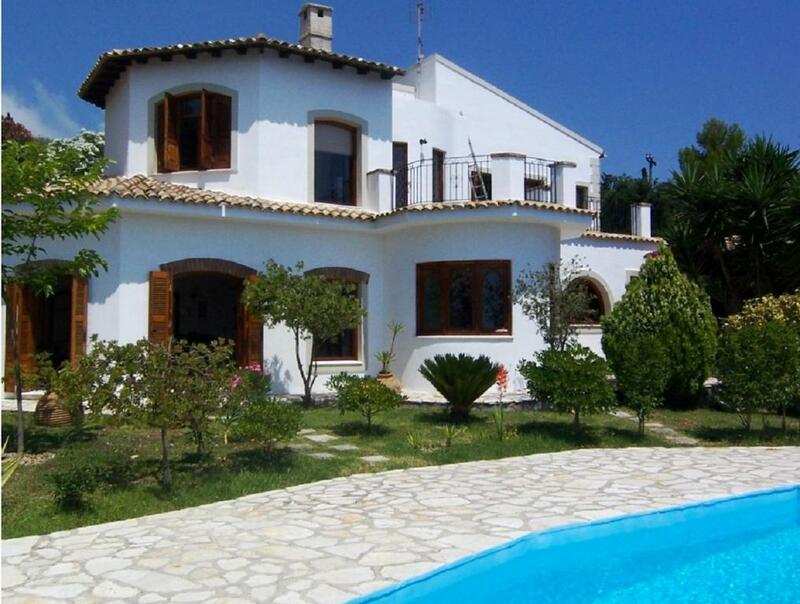 Featuring a private pool and sea views, Villa Thalia is located in Achílleion. 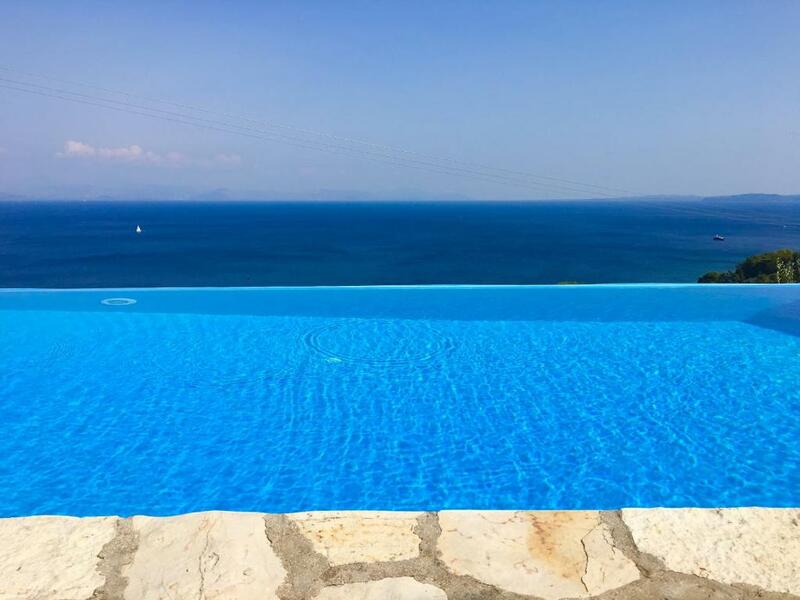 This villa provides a seasonal outdoor swimming pool as well as barbecue facilities. 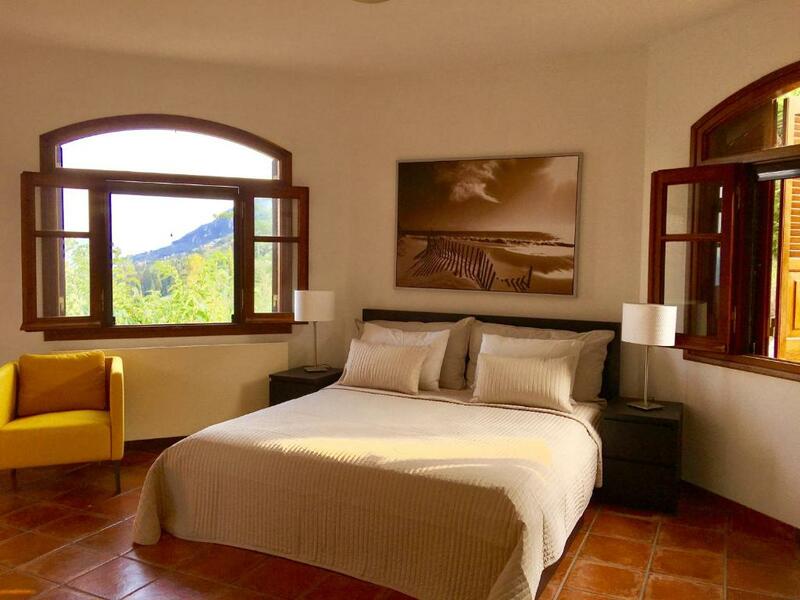 The villa is located on the ground floor and has 3 bedrooms, a flat-screen TV with satellite channels and a fully equipped kitchen that provides guests with a dishwasher and an oven. 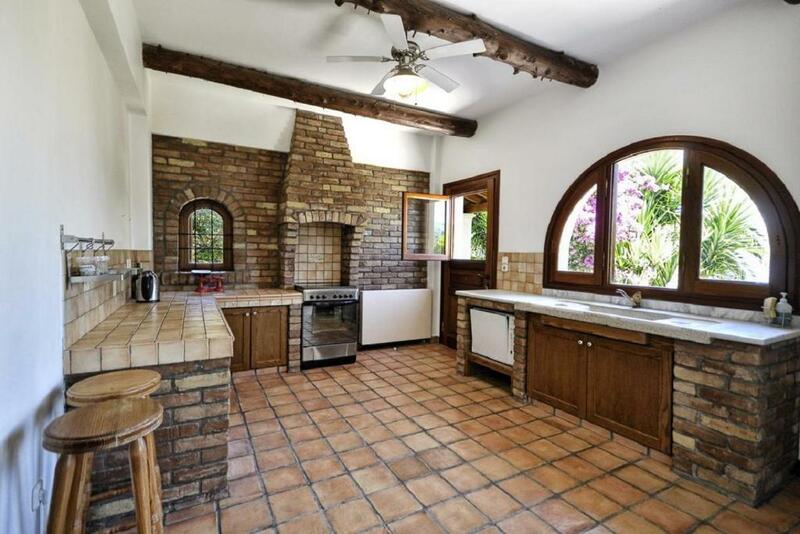 The air-conditioned villa also has a seating area, washing machine and a bathroom with a shower. Corfu is 6 miles from the villa, while Glyfada is 11 miles away. 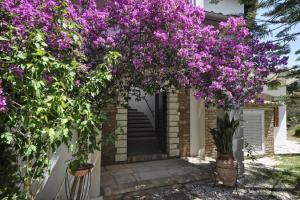 The nearest airport is Ioannis Kapodistrias Airport, 5 miles from Villa Thalia. This property also has one of the top-rated locations in Achílleion! Guests are happier about it compared to other properties in the area. When would you like to stay at Villa Thalia? 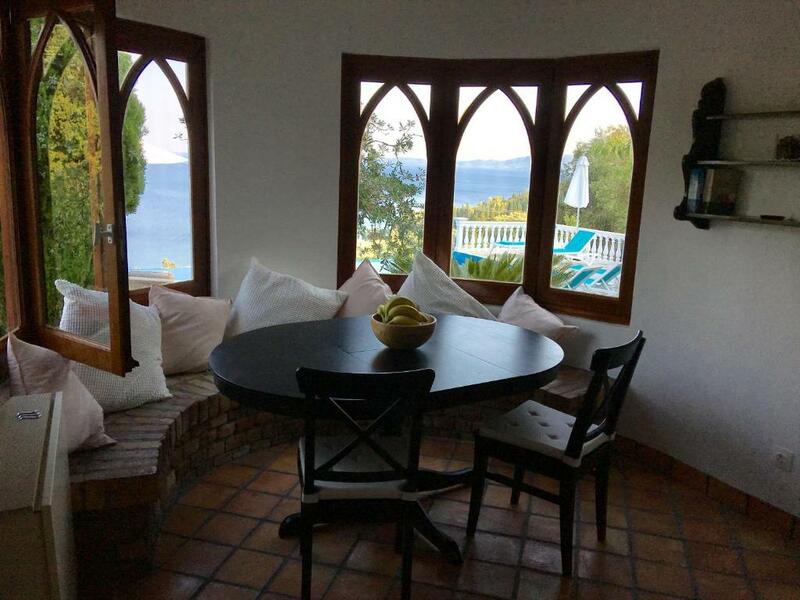 This villa has a balcony, microwave and electric kettle. 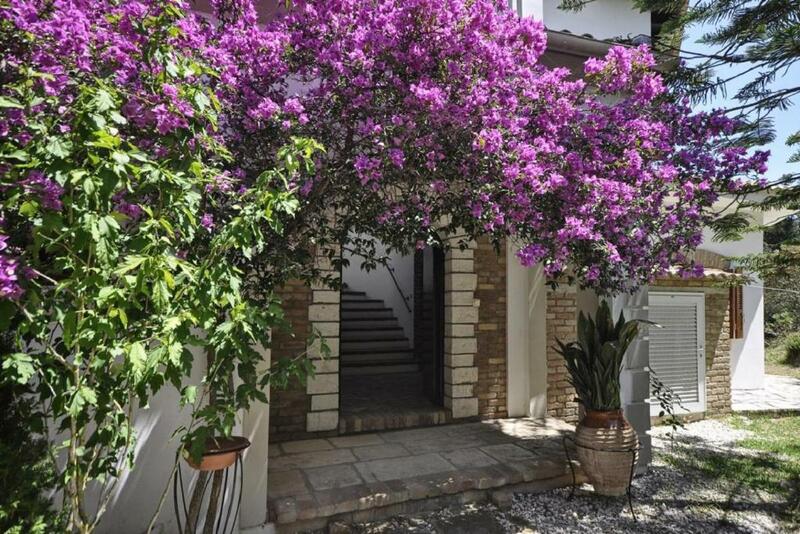 House Rules Villa Thalia takes special requests – add in the next step! Villa Thalia accepts these cards and reserves the right to temporarily hold an amount prior to arrival. Please inform Villa Thalia of your expected arrival time in advance. You can use the Special Requests box when booking, or contact the property directly using the contact details in your confirmation.